Everyone likes a clean office. Increased productivity, morale, better first impressions, and a reduced likelihood of sickness spreading mean there really are no downsides to paying a little extra attention to the cleanliness of your workplace. However, did you know a commercial cleaning service can achieve a high level of cleanliness, at an affordable price and at no inconvenience to your employees? A professional cleaning service is the ultimate solution to a spotless, hygienic office – check out some of the top reasons for using a commercial cleaning service for your business below. With so many other responsibilities, it’s unlikely that regular office cleaning will take priority amongst employees, which can easily lead to an untidy office and a lack of productivity. A commercial cleaning service takes the burden of cleaning off your busy employees, allowing us to do what we’re good at and leave your employees to enjoy a clean and fresh workplace. With a clean workplace being intrinsically linked to high levels of productivity, this is a win-win situation for everyone. The workplace is a prime location for illness to spread, with germs shared via bathrooms, kitchens, and even on your keyboard and desk. If bacteria is not regularly, professionally cleaned, it will easily thrive and increase the likelihood of an illness working its way around the workplace. A professional commercial cleaning service will know the key areas to target, and ensure any harmful bacteria is kept at bay. If you’re looking to make a good impression on visitors or potential clients, an untidy, chaotic office is not the way to go about it. A tidy, organised office will reflect your image as a professional company that will deliver reliable results, and will help to create a lasting impression on any clients you want to win over. Whilst hiring a commercial cleaning company can be a higher initial cost, the savings made in the long term can be significant. Employee time is saved to focus on their main job responsibilities, allowing your company to progress quicker and more productively, while our cost effective services keep the office tidy every day. 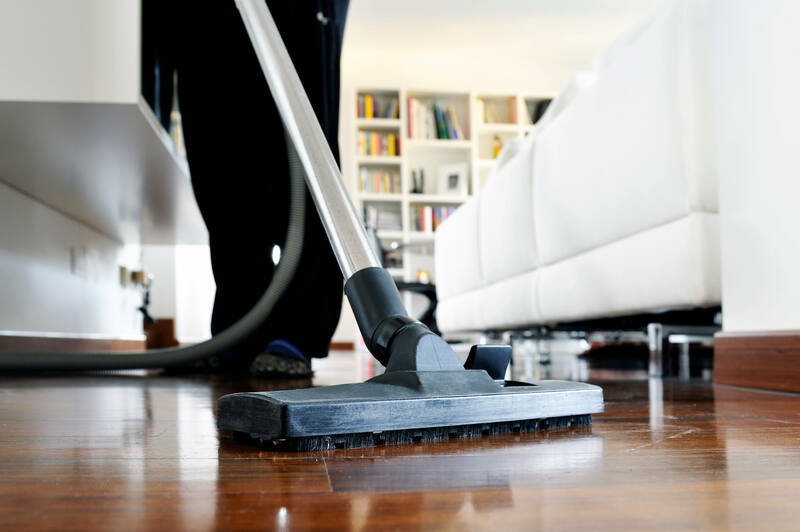 You want to be sure that the cleaning service you hire can provide for your requirements. The best way to do that is to simply talk to us – we cater for a wide range of clients, and can tailor our services to suit you. What’s more, with every member of staff trained in the Control of Substances Hazardous to Health (COSHH) health and safety regulations, you can be sure that our experienced team here at Scott & Sons can work around any unique requirements your premises has. Simply get in touch with us today and we’ll be more than happy to find the right solution for your company. Home » News » Industry » Why Use A Commercial Cleaning Service?